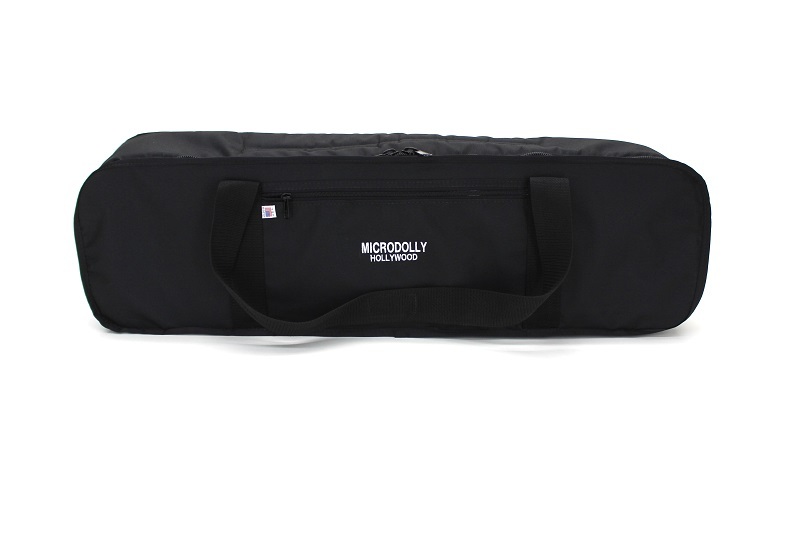 Designed to carry any MICRODOLLY product or accessory, this Soft Case is made with a tough ballistic nylon outer shell and lined with PVC for weather protection. 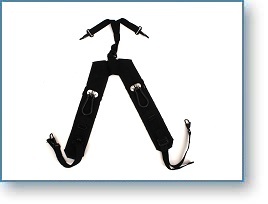 A heavily padded gusset and six Velcro tie-down straps secure and protect contents. A large outside zipper pocket is handy for storing extra cassettes and supplies. To prevent puncture, a hard plastic liner is built into each side of the case. 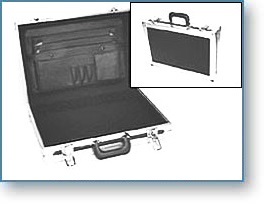 The Flex Case is manufactured from heavy-duty plastic. The edges and corners are reinforced with anodized metal. Interior is fully foam lined. 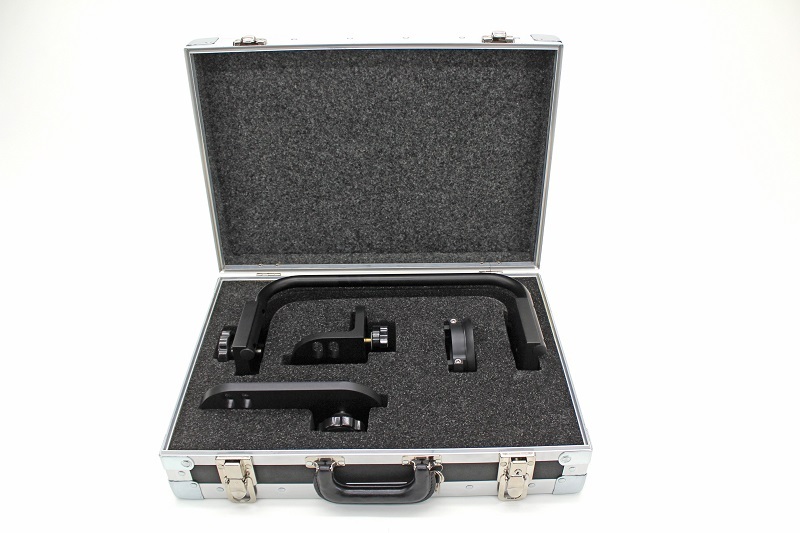 These rugged Cases will carry a single MICRODOLLY Kit Bag or can expand to accommodate two Kit Bags or accessories. Sealed ball bearing wheels make for easy transport. 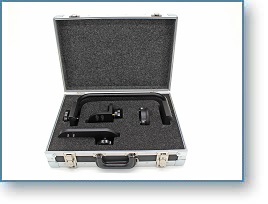 The rugged metal-reinforced Camera Plate Case is designed to carry and protect the Camera Plate Accessories for the MICRODOLLY Jib. Heavy interior foam padding is pre-cut to hold the Swing Plate, 90 Degree Plate, Undersling and 100mm Cup as shown. Two metal latches key-lock for added security. 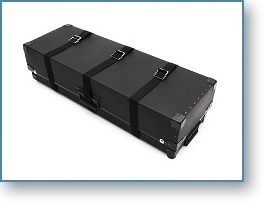 This custom made Briefcase is the perfect carry-all to protect your computer, script and light meter when you travel. 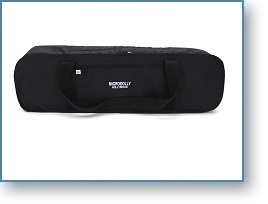 It is fully padded and has built-in compartments for file folders, pencils and cell phone. 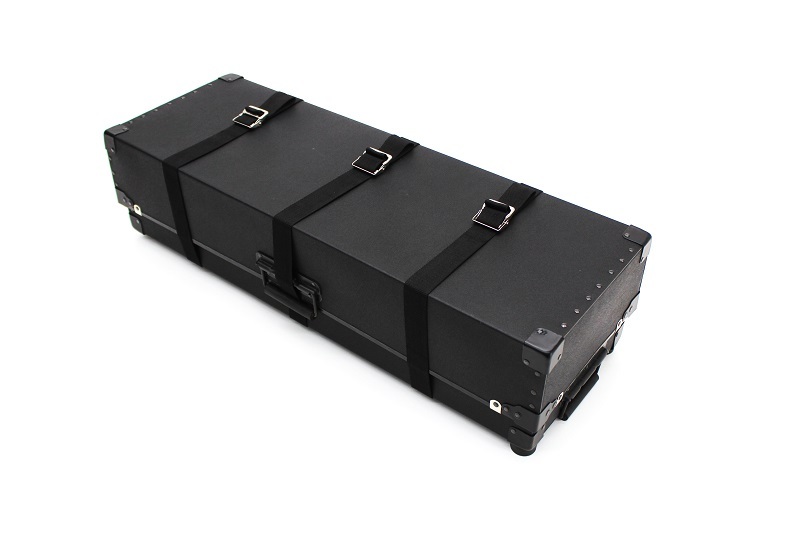 For safety, it is metal reinforced just like standard equipment Cases and can be locked to ship as baggage when necessary. 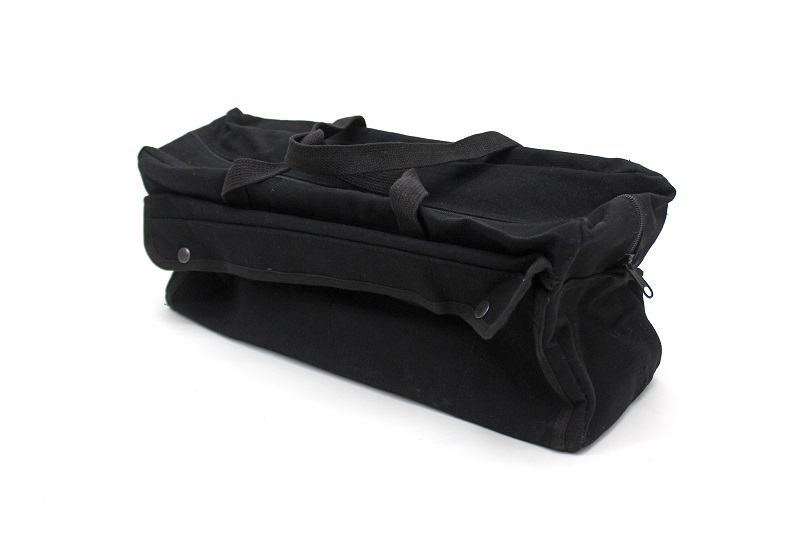 Modeled after the classic mechanics' carry-all tool bag, this heavy canvas Grip Bag has a flat, rigid bottom. Two outside pockets snap closed to store small tools. Inside, tool-hanging straps are sewn into the sides of the bag to carry a variety of hand tools and clamps. 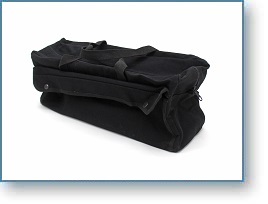 A large center pocket gives you lots of storage for power tools. Makes a great utility bag.